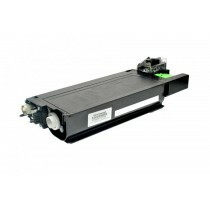 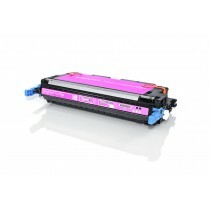 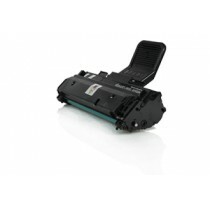 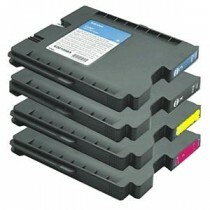 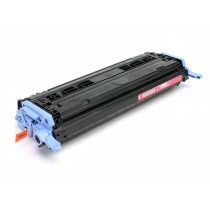 C-EXV33 - 2785B002 - Toner originale Nero per Canon IR 2520, 2525, 2525i, 2530, 2530i. 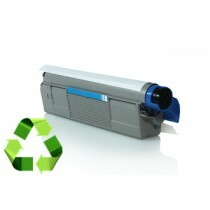 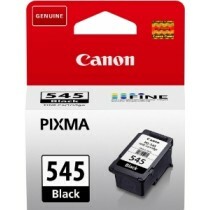 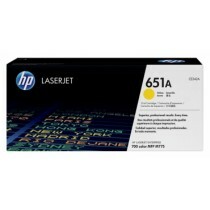 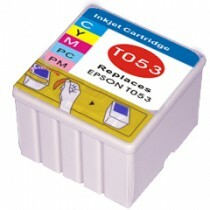 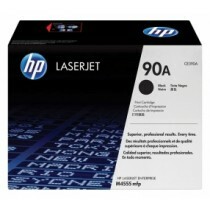 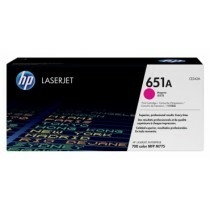 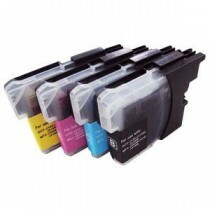 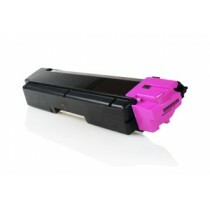 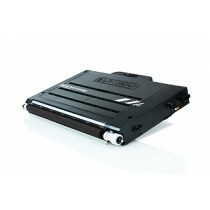 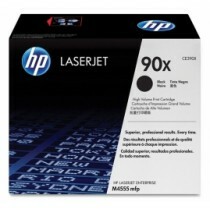 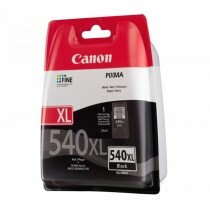 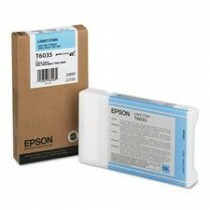 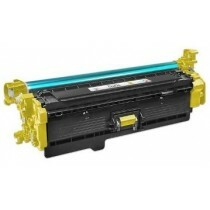 CE250X - TONER ORIGINALE NERO HP COLOR CP3525N, CP3525 DN, CP3525 X, CM 3530 FS, CM3530MFP. 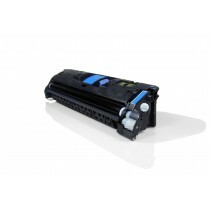 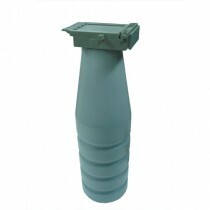 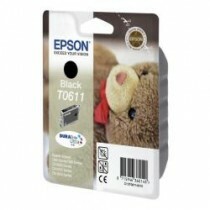 CE285A - TONER ORIGINALE NERO PRO P1102, P1102W,M1132, M1212NF.